Curing Cannabis Properly - How to grow marijuana course for dummies - Growing Cannabis Indoors 101 - Roll A Joint! In lesson 10, learn how to properly cure your marijuana buds and the steps involved. Learn the appropriate humidity levels for good curing conditions, and best practices for curing to avoid mold for destroying your cannabis buds. Learn how to tell when your weed buds have finished the curing process and are ready for consumption or long term storage. 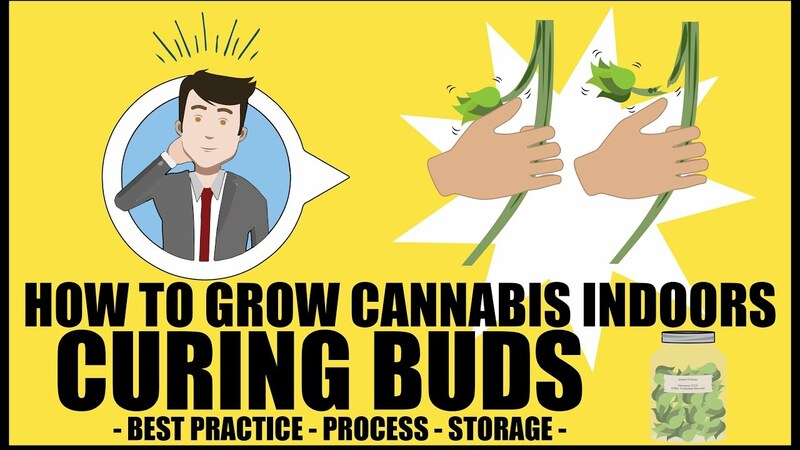 Learn the process required to store cannabis buds long term.